As president of the recently-formed the Law Review Alumni Board, Paul Ferak ’00 and his board colleagues are launching the Chicago-Kent Law Review Alumni Association, an effort to strengthen the Law Review alumni network and support the current Law Review. Paul is a past editor-in-chief of the Law Review, member of the Chicago-Kent Alumni Board, and an adjunct professor. He is a shareholder at Greenberg Traurig, LLP in their litigation practice. ASCK Week: Alumni/Student ConneKtions is a great opportunity for alumni to connect with Chicago-Kent students by volunteering to participate in resume reviews, mock and informational interviews, or hosting students for job-shadowing, coffee, or dinner. Now in its fourth year, ASCK Week is a vital part of our effort to prepare students for the job market. By committing a small amount of time – anywhere from 30 minutes to a few hours – you will give students a valuable professional development experience that will help shape their future, and teach students about the value of the Chicago-Kent alumni network. Please consider volunteering for one of the days below. In the next month, watch for additional activities during the week, including networking activities, panels and seminars. Sign up as a volunteer by September 21. I hope to see you at one of our great events coming up this fall. Next month, watch for more details on an upcoming visit with a former U.S. Supreme Court Justice as we welcome Justice John Paul Stevens for a lecture on Wednesday, October 3. A lottery will be available for alumni who wish to attend. 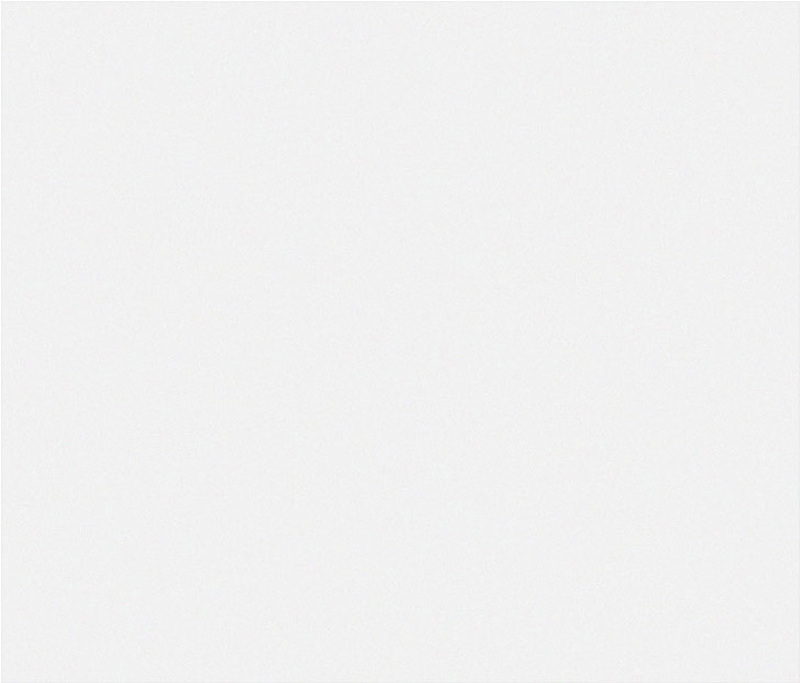 More details will be available in the September 1 E-Brief. in Chicago. 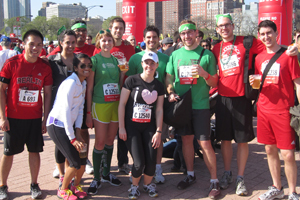 Join them for Race Judicata! Photo by Erin Forbes. 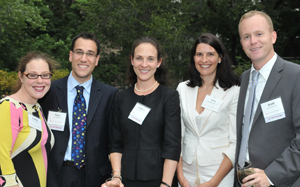 Formed in summer 2012, the Chicago-Kent Law Review Alumni Association is a way for Law Review alumni to reconnect and support the Law Review through networking events, fundraising, scholarship support, and other opportunities for students and alumni. To learn more about this initiative, visit www.alumni.kentlaw.edu/lawreview, and see the event listing below for a special reception on August 14. The Chicago-Kent Society of Women in Law is seeking alumnae to serve as mentors for the 2012-2013 school year. This program facilitates connections between female students and alumnae legal professionals, with mentors and mentees asked to meet three times throughout the school year and attend a kick-off reception on Wednesday, October 17. Sign up online by September 21. The Alumni Board of Directors awards committee is seeking nominations for the 2012 Alumni Awards to be presented on Thursday, November 15. Help us recognize alumni who have distinguished themselves in their profession or who have demonstrated a commitment to serving the law school by nominating a deserving alumnus/a by Friday, August 17. Sponsorship opportunities are also available. Click here for more information on becoming a luncheon sponsor. The latest issue of Chicago-Kent Magazine is out! The issue features alumni dedicating their talents to the world of education. Read the issue online at www.alumni.kentlaw.edu/news, and send your feedback to alums@kentlaw.iit.edu. Co-sponsored by the National Conference of Women's Bar Associations and Chicago-Kent. Thursday, August 9, 2012 | 6:00-8:00 p.m.
$15 by August 1; $25 after August 1. Register online. Tuesday, August 14, 2012 | 6:30 p.m.
For more information and to register, visit http://www.cvls.org/judicata and select "Chicago-Kent Sportfeasors" as your team. More information available in the September 1 E-Brief. Wednesday, October 17, 2012 | 5:30-7:30 p.m.
Volunteer as a mentor by September 21. Nominate a deserving alumnus/a by Friday, August 17. Contact tanderson@kentlaw.iit.edu if you are interested in serving on the Gala Host Committee or sponsoring the event. Visit http://ipconference.kentlaw.edu/ for more details. 4th annual Conference on Futures & Derivatives: What's Going on Around Town? Co-hosted by the Chicago-Kent Institute on the Supreme Court of the United States (ISCOTUS) and the Chicago-Kent Law Review. Eligible for 5.75 hours of IL MCLE Credit. 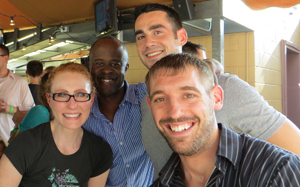 Chicago-Kent's newest alumni relaxed after the Bar exam at Rock Bottom Brewery's Rooftop Beer Garden on July 25. Attendees participated in raffles for gift cards and other prizes, and celebrated with their classmates. View photos from the event on Flickr. (L-R): Lindsie Miller, Paul Miller '00, Lindsay Anderson '05, Amy Cobb Curran '01, and Scott Curran '01. (L-R): Jennifer Rexroat Lavin '12, Erik Wilson '12, Brett Siegel '12, and Daniel Crone '12. Follow the Alumni Association on Twitter! and we'll be sure to follow you back!